“Best practices” technology solutions, tailored for Brickell small business owners. Serving Brickell Miami Businesses for over 14 years. Free evaluation of your current software and hardware setup. Receive tailor-made help from our certified small business IT technicians. If you’re one of the many Brickellites doing business in Brickell and find yourself in need of tech support for your small business, let us help you take your business to the next level. We’re more than an IT support company we’re another small business that wants to partner with yours to help you streamline your office technology. We always start with a free evaluation but don’t think because we’re offering it for free that our consultations are ineffective. In fact, they’re valued at $120/hour, but we offer them to small business owners in Brickell for free because we want you to see what we can do for you before we do it. Your network is not only a way to help increase productivity by sharing company resources. It’s also a source of strength and security within your company, but many small businesses don’t have as strong of a network as they should, which is why we offer custom network solutions. 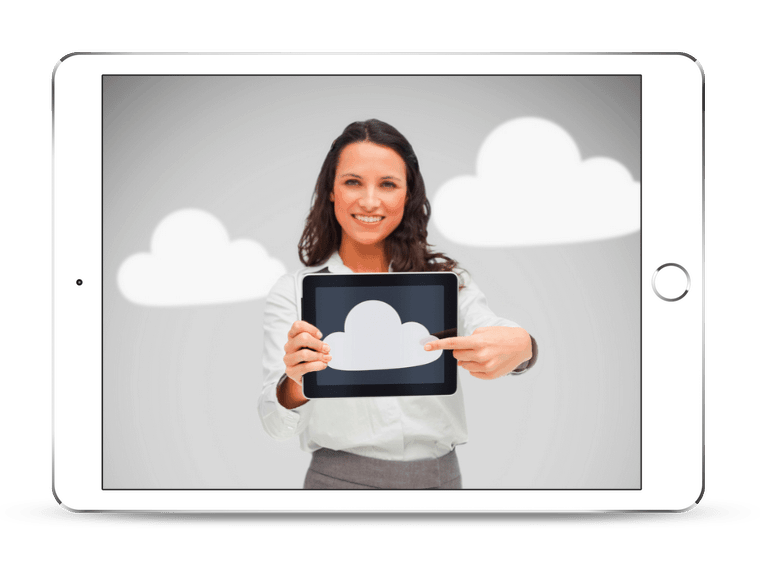 Cloud computing is one of many ways that you can save money in your business while helping it grow. Whether you are running into problems with your current cloud computing services or need help taking the leap, we can help your Brickell small business with just the right solutions! 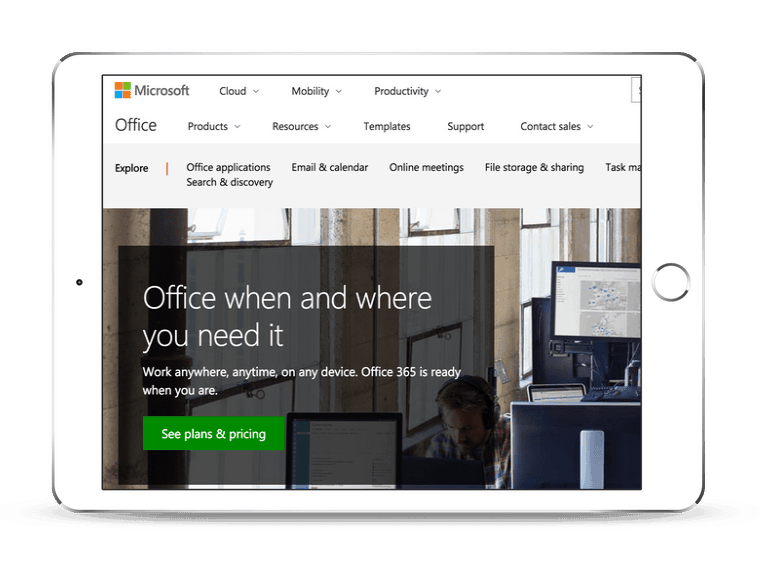 Using Office 365 is a no-brainer for any Brickell small business that uses the Office suite and doesn’t want to have to buy a copy for every computer in the office. We can help you make the move to Office 365 and walk you through any problems you may have along the way. 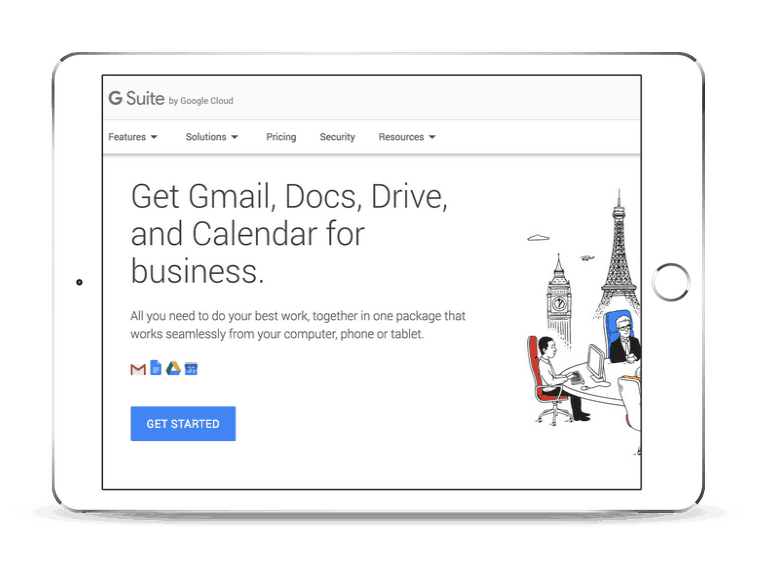 Another popular choice for small business owners because of the many benefits, G Suite may be right for you. If you’re not already using it, we can help you get started with Google’s cloud software options. If you are, then we can help you solve any problems you may be having. To protect your business’s reputation, you need to maintain good data security, since even one data breach can be enough to put a small business in serious risk. That’s why we offer a number of options to help you protect your data from all kinds of data security problems. One such data security problem is malware. 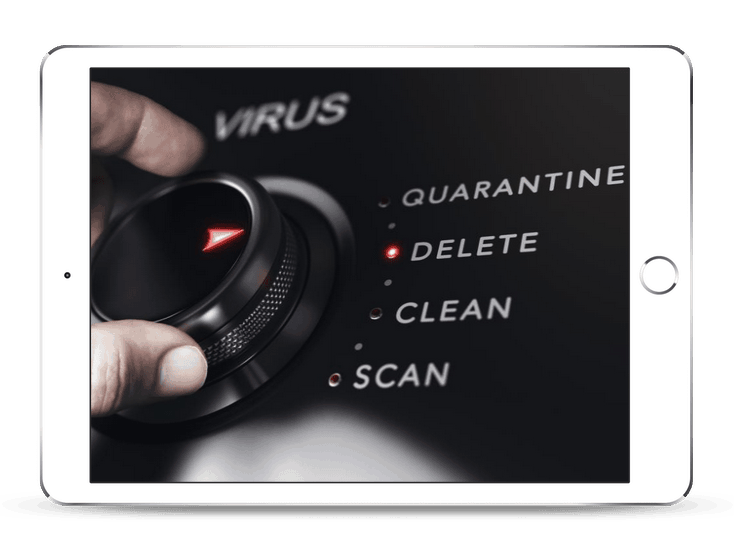 We will make sure that your small business in Brickell has the best malware protection software for your business so that when a cyber attack comes, your company will have the necessary protection. Few things stop your business in its track faster than a computer failure, which is where we come in. We can fix your business computer for you, whether you are having a software or hardware problem, and we’ll do it quickly to make sure you lose as little time as possible. For any other IT support questions or concerns, we’ll be there for your Brickell small business. We keep our lines of communication open all day, every day, so no matter what your work hours are, we’ll be there. Give us a call, send us an email, or chat with us on the web! Why Brickell is Great For Business? Brickell got its roots as Miami’s “Millionaire Row” back in the early 20th century, and has continued that tradition of financial success by becoming an essential financial and banking district in Miami, making it a great place to call home for you or your small business. There’s also something to be said about the diversity of this densely-packed neighborhood, as there are a number of people living there from all over the world, including Argentina, Nicaragua, and Colombia. Foreign consulates also abound in Brickell from pretty much every corner of the world. If it’s office space you’re looking for, Brickell has many office tower buildings for Brickellites to choose from, including Brickell World Plaza, Four Seasons Hotel Miami, and Latitude One International Business Center. When you combine that with the fact that Brickell is also one of the fastest-growing neighborhoods in the country, it’s easy to see why Brickell is an attractive place to be.